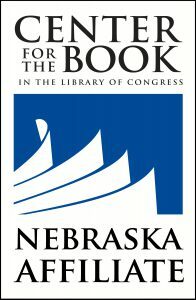 The Nebraska Library Commission is accepting online applications for its 21st Century Librarian Scholarship program through November 1, 2013 (http://nowhiringatyourlibrary.nebraska.gov/Scholarships.asp). These scholarships are for students pursuing a degree or certificate in Library and Information Science at the Associate’s and Bachelor’s levels. Legal residents of the state of Nebraska are eligible to apply. Transcripts (as required) are due October 25, 2013; and letters of recommendation, if mailed, are due October 25, 2013. Scholarships of up to $3,500 will be awarded, depending on the degree or certificate the applicant is pursuing and the applicant’s course plan. Students who wish to apply for scholarships for a Library and Information Services Professional Certificate (offered through Nebraska’s community colleges), an Associate of Arts or Science Degree in Library and Information Services, or a Bachelor of Arts or Science Degree with a major in Library and Information Science or Library Media should submit application materials by November 1, 2012. For more information about Nebraska’s Cultivating Rural Librarians’ 21st Century Skills program, see NowHiringAtYourLibrary.org. For a list of current scholarship recipients, see http://nlc1.nlc.state.ne.us/nowhiring/Scholarshipsrecipients.asp. The Nebraska Library Commission announces the sixth cycle of its 21st Century Librarian Scholarship program (http://nlc1.nlc.state.ne.us/nowhiring/scholarships.asp). Legal residents of the state of Nebraska are eligible to apply. In this sixth cycle, online applications are due November 1, 2012; transcripts (as required) are due Oct. 22, 2012; and letters of recommendation, if mailed, are due Oct. 22, 2012. The amount of the scholarship award varies by the degree or certificate the applicant is pursuing and the applicant’s course plan. Scholarship recipients will be eligible to apply for stipends for such things as laptop computers, professional association dues, and regional or national conference attendance. 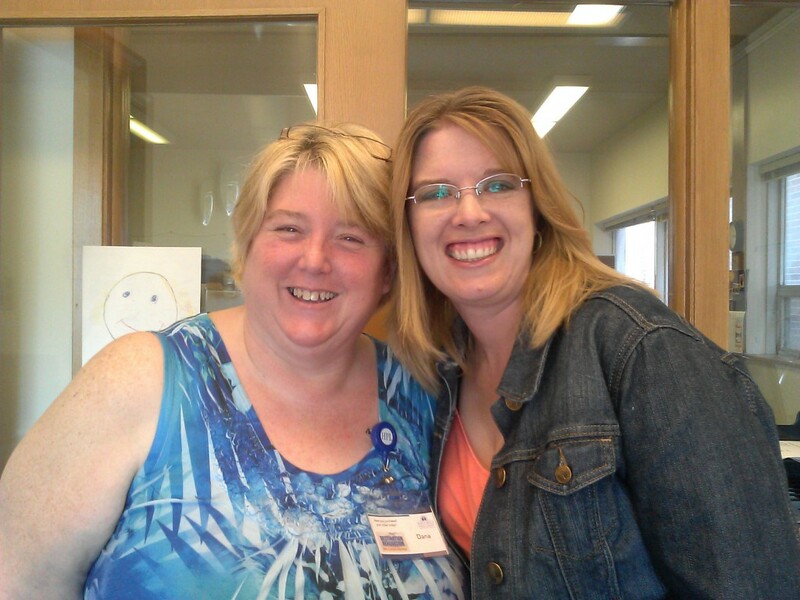 This dynamic program includes enhanced learning opportunities such as the 21st Century Skills Seminar (Tech Rodeo, recently held in Crete, NE), webinars, face-to-face training, and online social networking, such as the Nebraska Librarians Learning Together Facebook page, http://www.facebook.com/NebraskaLibrarians. To date, ninety-four scholarships have been awarded to seventy-six students. Current scholarship recipients are participating and reporting on trainings that range from a hands-on introduction to eBooks and eReaders to live and recorded webinars about the latest Internet tools. Participants are networking with Nebraska librarians on the Nebraska Librarians Learning Together Facebook page, http://www.facebook.com/NebraskaLibrarians. And, through the associated stipends program, students have purchased laptop computers to use with their online classes, joined professional library associations, and attended regional and national conferences. 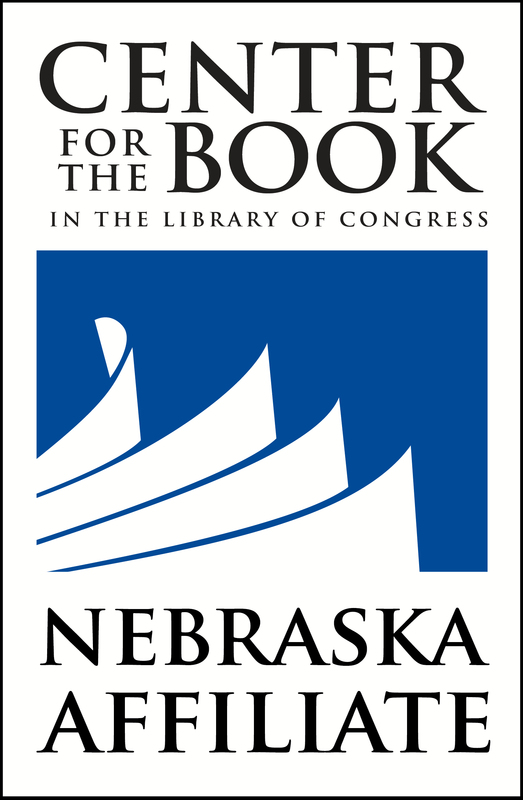 The scholarships, stipends, and value-added training are offered through the Nebraska Library Commission’s Cultivating Rural Librarians’ 21st Century Skills program, which is funded through a grant from the Institute of Museum and Library Services (IMLS) Laura Bush 21st Century Librarian Program. For more information, contact Kathryn Brockmeier, Grant Program Manager, by e-mail, or by phone 402-471-4002 or 800-307-2665. Thanks to a grant from the federal Institute of Museum and Library Services (IMLS), three 21st Century Librarian scholarship students will attend the upcoming American Library Association 2012 Annual Conference in Anaheim. Chip Watchorn, Mike Elsener, and Michelle McCay-Broyles received stipend awards to attend the conference. The purpose of the stipend program is to enhance and broaden students’ educational experience. To date, ten students have attended conferences sponsored by the Public Library Association, American Association of School Librarians, Library Information Technology Association, as well as the Mountain Plains Library Association 2012 Leadership Institute. To date, fify-four scholarships have been awarded to fifty-one students. Current scholarship recipients are participating and reporting on trainings that range from a hands-on introduction to eBooks and eReaders to live and recorded webinars about the latest Internet tools, and many are register for this summer’s Tech Rodeo. Participants are networking with Nebraska librarians on the Nebraska Librarians Learning Together Facebook page, http://www.facebook.com/NebraskaLibrarians. And, through the associated stipends program, students have purchased laptop computers to use with their online classes, joined professional library associations, and attended regional and national conferences. The Nebraska Library Commission announces the fifth cycle of its 21st Century Librarian Scholarship program (http://www.nlc.state.ne.us/NowHiring/Scholarships.asp). Legal residents of the state of Nebraska are eligible to apply. In this fifth cycle, online applications are due June 1, 2012; transcripts (as required) are due May 22, 2012; and letters of recommendation, if mailed, are due May 22, 2012. The amount of the scholarship award varies by the degree or certificate the applicant is pursuing and the applicant’s course plan. 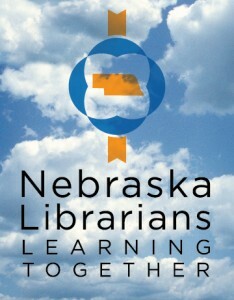 This dynamic program includes enhanced learning opportunities such as this summer’s 21st Century Skills Seminar, webinars, face-to-face training, and online social networking, such as the Nebraska Librarians Learning Together Facebook page, http://www.facebook.com/NebraskaLibrarians. To date, fify-four scholarships have been awarded to fifty-one students. Current scholarship recipients are participating and reporting on trainings that range from a hands-on introduction to eBooks and eReaders to live and recorded webinars about the latest Internet tools. Participants are networking with Nebraska librarians on the Nebraska Librarians Learning Together Facebook page, http://www.facebook.com/NebraskaLibrarians. And, through the associated stipends program, students have purchased laptop computers to use with their online classes, joined professional library associations, and attended regional and national conferences such as the 2012 Public Library Association conference in Philadelphia and the 2011 American Association of School Librarians conference in Minneapolis. Thanks to a 21st Century Librarian grant from the Institute of Museum and Library Services, five scholarship students will attend the Public Library Association 2012 Conference March 13–17 in Philadelphia through the scholarship stipend program. The Nebraska Library Commission’s 21st Century Librarian scholarship program is not just about paying for Nebraska students’ tuition, fees, and books. It’s about enhancing the students’ educational experiences and helping prepare them for a successful library career. Stipends are payments for use toward approved, scholarship-related expenses in addition to their scholarship awards. Stipend opportunities include the purchase of a laptop computer, attendance at one library-related national or regional conference, and membership in one library-related professional association. Upon return, students are expected to report on their experiences, by posting on the Nebraska Librarians Learning Together Facebook page, and by presenting during live webinars and conference presentations. And, watch for live updates from the students during the conference by reading their posts the Facebook wall. For more information about Nebraska’s Cultivating Rural Librarians’ 21st Century Skills program, see NowHiringAtYourLibrary.org. The Nebraska Library Commission announces the fourth cycle of its 21st Century Librarian Scholarship program (http://www.nlc.state.ne.us/NowHiring/Scholarships.asp). Legal residents of the state of Nebraska are eligible to apply. In this fourth cycle, online applications are due March 1, 2012; transcripts (as required) are due Feb. 18, 2012; and letters of recommendation, if mailed, are due Feb. 18, 2012. The amount of the scholarship award varies by the degree or certificate the applicant is pursuing and the applicant’s course plan. 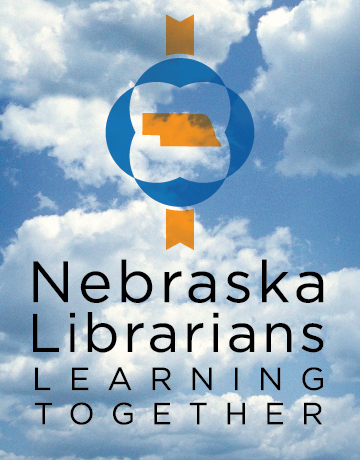 This dynamic program includes enhanced learning opportunities such as the 21st Century Skills Seminar, webinars, face-to-face training, and online social networking, such as the Nebraska Librarians Learning Together Facebook page, http://www.facebook.com/NebraskaLibrarians. To date, forty-seven scholarships have been awarded to forty-five students. Current scholarship recipients are participating and reporting on trainings that range from a hands-on introduction to eBooks and eReaders to live and recorded webinars about the latest Internet tools. Participants are networking with Nebraska librarians on the Nebraska Librarians Learning Together Facebook page, http://www.facebook.com/NebraskaLibrarians. And, through the associated stipends program, students have purchased laptop computers to use with their online classes, joined professional library associations, and attended regional and national conferences. NOTE: Due to the fantastic response to the Nebraska Library Commission’s Librarians for the 21st Century master’s-level scholarships, we cannot accept additional master’s-level scholarship applications until after March 1, 2012. Students who wish to apply for scholarships for a Master of Arts or Science Degree in Library and Information Science (MLS/MLIS), Master of Arts or Science Degree in Education (MEd) with a School Library Media endorsement, or Graduate-level School Library Media Endorsement should submit all application materials by June 1, 2012. Master’s-level scholarship application forms will be available after March 1, 2012. The Nebraska Library Commission announces the third cycle of its 21st Century Librarian Scholarship program (http://www.nlc.state.ne.us/NowHiring/Scholarships.asp). Legal residents of the state of Nebraska are eligible to apply. In this third cycle, online applications are due November 1, transcripts (as required) are due October 21, and letters of recommendation, if mailed, are due October 21. The amount of the scholarship award varies by the degree or certificate the applicant is pursuing and the applicant’s course plan. This dynamic program includes enhanced learning opportunities such as the 21st Century Skills Seminar, webinars, face-to-face training, and online social networking.